I love birthdays, and to be honest, I love freebies. 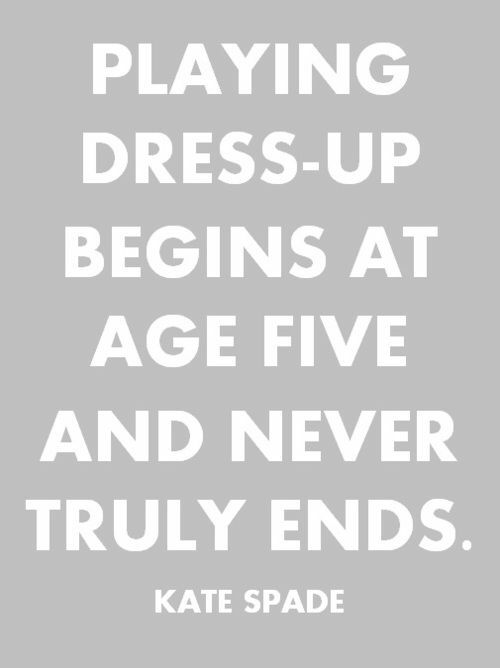 Especially when it comes to beauty products. One of the best things about having a birthday are the free products your favorite stores and brands give you during your birth month. I received several other offers, but for the sake of this post I’m only including the birthday gifts that are completely free, no strings attached. To receive these gifts, the only requirement is to be signed up for their emails or be a “club” member, which is always free. Here were my favorite gifts! Ulta – Urban Decay Travel Size Eyeliner in Voodoo, a gorgeous violet. You also receive 2x bonus points on anything you buy during your birth month! I’m also including a couple of food offers because I’m hungry. haha. I happened to stop in when they were having one of their Buy 1 Get 1 Free sales on all clearance items. Major score! Sephora – NARS Lip Pencils in Cruella (a classic red and cult favorite) and Rikugien (a cheerful, hot pink). Get a free Subway card the next time you are at one of their stores, and be sure to register it from your computer. If you give them your date of birth they will give you 20 points on your birthday. That’s enough for a fountain drink, bag of chips, or two cookies! I was shocked when I recently realized that we haven’t talked about one of my all-time favorite beauty products – HD Setting Powder. Before I tried using one, I wasn’t sure what all the hype was about, and the name just seemed like it was all hype. But I can assure you it is anything but! 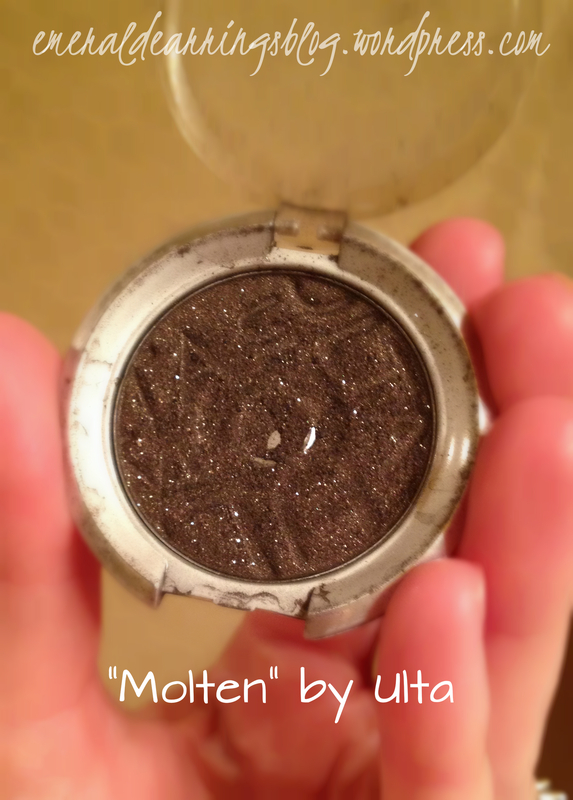 I would even say it is one of the biggest game-changers in my make-up bag. HD Powder will hide all of your little lines, pores, discolorations, etc. in one little tap. I made the comment to my dear husband one time that it made my face look like a porcelain doll, which he took to be a bad thing haha. Not only does it instantly hide any imperfections but it has incredible lasting power which is something that has been hard for me to find with my combination skin. I wear mine over my liquid foundation and it’s the only finishing powder I need. These two photos were taken with the same camera, at the same distance, in the same lighting, and neither were touched up at all (despite the stray brow hairs I’m now obsessing over, yikes). Top photo without the powder, bottom photo with. The longer I look at these photos the more I’m thinking I need to invest in a good anti-wrinkle cream. But I digress. Now here’s the really exciting part – like most cosmetics, you can spend a small fortune if you choose to do so. IT Cosmetics has an amazing HD Powder – brush some on the back of your hand the next time you’re at Ulta and I can promise you’ll be amazed! However – you will need to look no further than e.l.f’s High Definition Powder. I use this powder every single day and I can’t imagine that I could be any happier with it. The price tag on this darling? $6. And even with everyday use one of these will last me over 6 months. You can purchase it directly from e.l.f or you can pick one up at your local Target! How easy is that? Quick disclaimer: this is not my original idea. After coming across several different pins on Pinterest suggesting to add baby powder to your lashes between coats of mascara I was dying to give it a try. I didn’t have any baby powder on hand so I used some shimmer body powder I already had from Avon, and I’m glad I did! After doing a little research I realized that it can be very dangerous to use anything containing talcum powder (an ingredient in many baby powders) around your eyes. So, #1, I do not claim for this to be my original idea, #2 check out the ingredients on your chosen powder before applying it to your lashes. The powder I use is from corn starch, and I haven’t found anything bad about it so far. 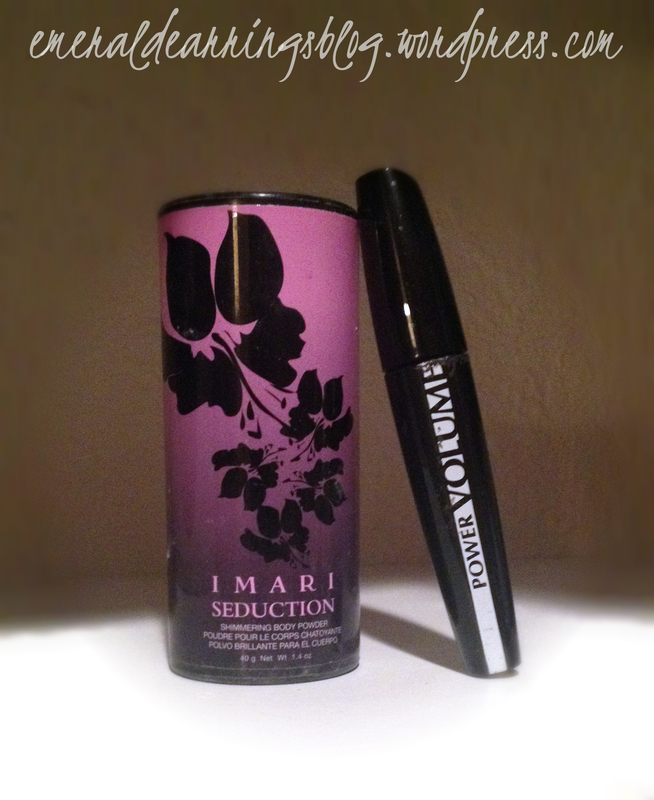 Start by applying your favorite mascara exactly as usual. Use as many coats as you normally would until your lashes look just right. 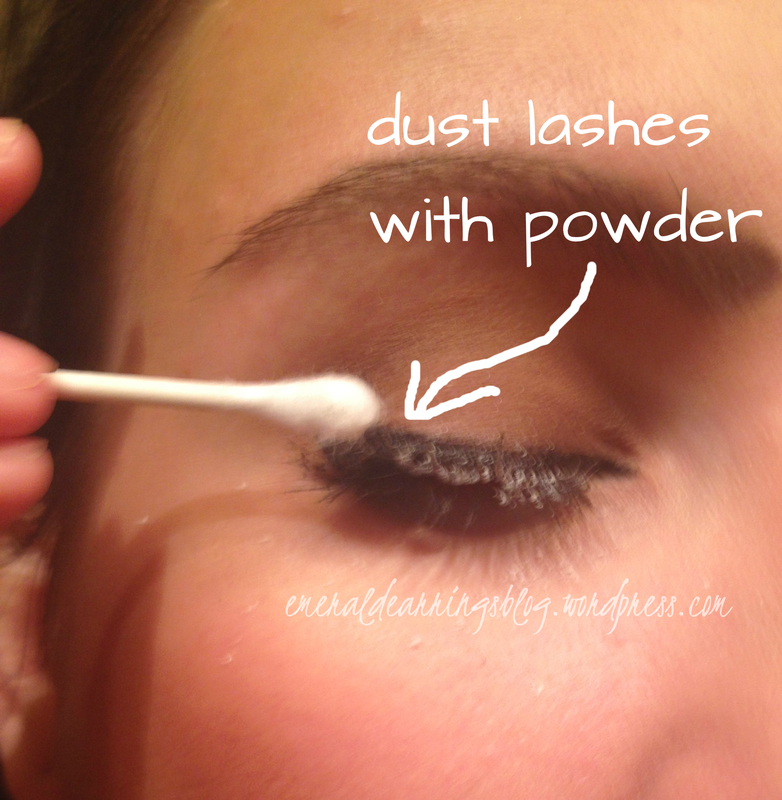 Next, using a q-tip, lightly brush the ends of your lashes with a talcum-free powder. Make sure you don’t get the powder in your eye! I suggest closing your eye before applying. I love the extra volume and a little extra length the powder adds! Pantone has offically named Orchid the color of the year, and I couldn’t be happier! There’s something so lovely and elegant about this shade that draws me to it. It makes me think of the perfume of wild flowers and sweet springtime sunshine. I’m here to share with you some neat ideas to incorporate Orchid into your life! First step – eyeshadow! I know some of you are thinking “Purple eyeshadow? Really? !” But it’s my intent to show you that purple eyeshadow can be very soft, subtle and classy. Let’s begin! For this look I used two different shades from the Ulta brand collection – “Bloom”, a shimmery, subtle orchid shade, and “Molten” a rich dark chocolate with gold shimmer. 1) After applying an eye shadow primer, sweep “Bloom” across the entire eye lid. 2) Using an angled brush, work “Molten” into the crease being sure to blend thoroughly. 3) Grab a very narrow brush and use “Molten” as a soft eyeliner on the bottom 3/4 lid. 4) Line your upper lid with your favorite eyeliner (I used Avon’s Liqui-Glide, my all time favorite!) 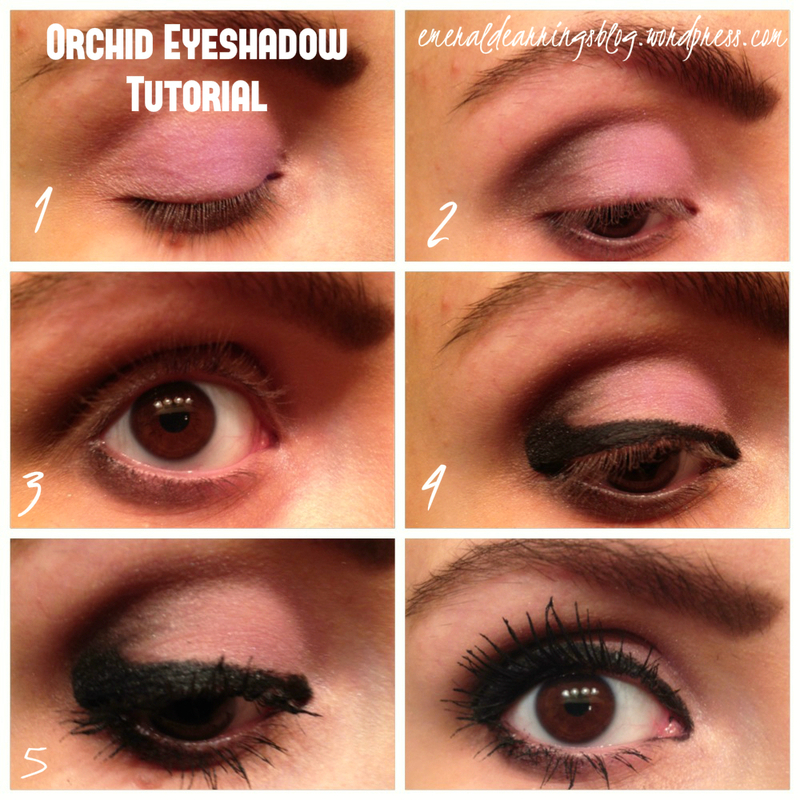 and using your narrow brush blend it upward into the crease shadow. 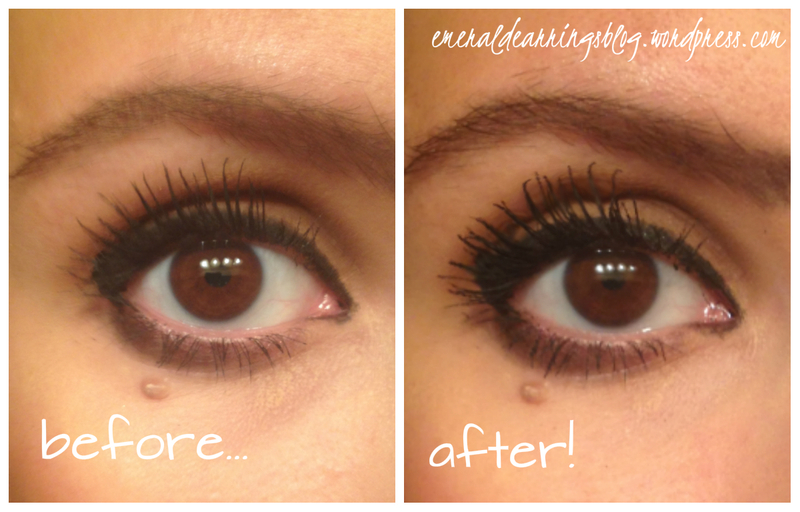 5) Complete the look with several coats of your favorite mascara. p.s. Please forgive my lighting issues and inconsistencies. Working on some solutions ASAP! Self Tanners. I can see you wrinkling your noses already. And I know why – the smells, the streaks, the stains. Some of the self tanning products out on the market today are literally the worst beauty products you could ever own. I’ll be the first to tell you that. But then on the other hand is tanning – tanning beds are lethal. 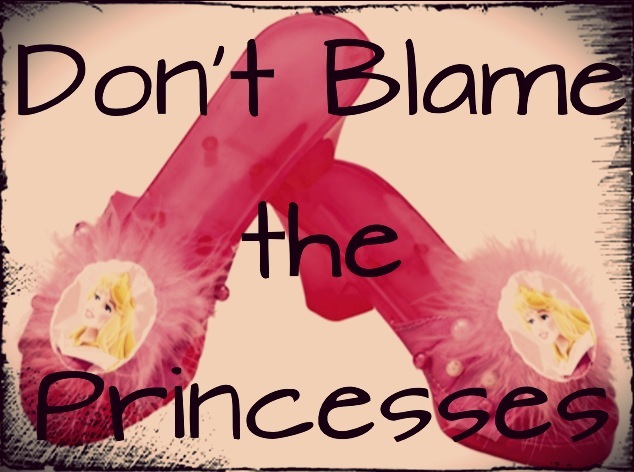 I don’t need to tell you that. And too much sun can result in painful burns and premature aging. Our options seem distressing at best (deadly at worst). But today is your lucky day. I have tried shameful amounts of self tanning products, but the redeeming factor is this – I stand before you today with products that actually work! 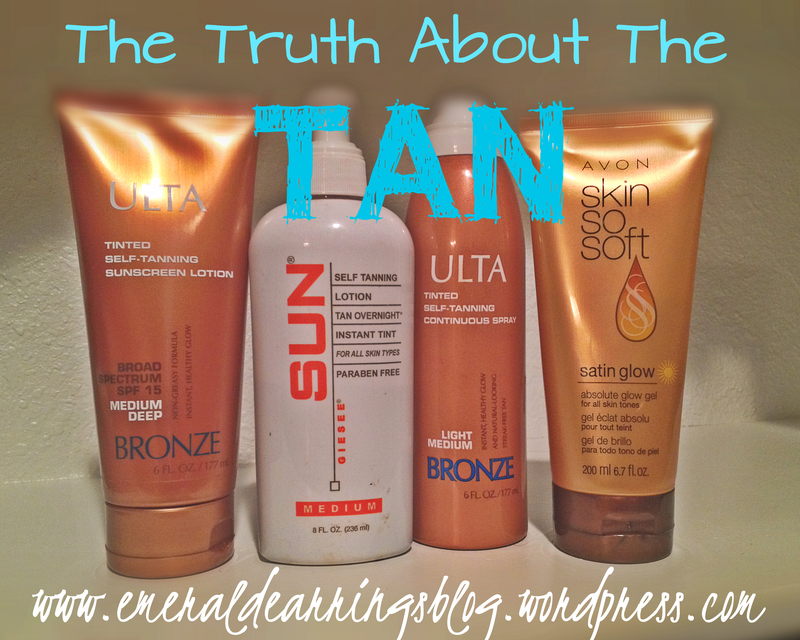 I love a good tan, but I am extremely picky about finding products that both excel and are affordable. Please let me introduce you to four products that I know you will love (links included), and I’ll tell you all about each of them! When I hear lotion, I immediately think of Jergen’s self tan lotion – not good. This lotion is entirely different than Jergen’s. 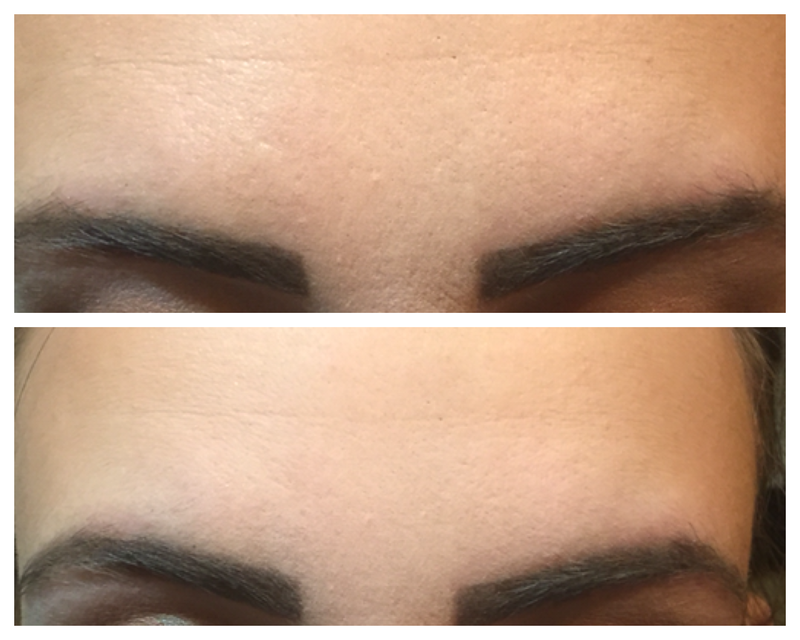 I’ve never had it streak and it is a gradual glow so you have plenty of time to get an even application. It has a very mild clean smell – no self tanner nastiness. I don’t use this lotion as often as the other products on this list, but it makes my Top 4 because it includes an SPF, so it’s great to apply before (and during) your day in the sun. I can’t say how much I love this product. Again, I had tried a Loreal Self Tanning Spray that was a major disappointment. But this product changed my perspective on sprays. I use it primarily on my back since it’s harder to reach, but I love to use a quick mist on my face and chest in the mornings, since my face is exfoliated frequently and doesn’t hold a tan well. It has a perfume-type scent that fades away to nothing. I’m not a tremendous fan of the Avon tanning lotions, but this gel formula is beyond amazing! This is the best product for getting the most even tan, because the gel allows you to get a truly perfect application. I apply this one every 2 or 3 days and it keeps my tan at it’s best. No bad smells here either! As long as I wash the inside of my hands after applying this one I don’t have to worry about gloves. Now I’ve shared all my secrets with you, if you try any of the products I’d love to know what you think! 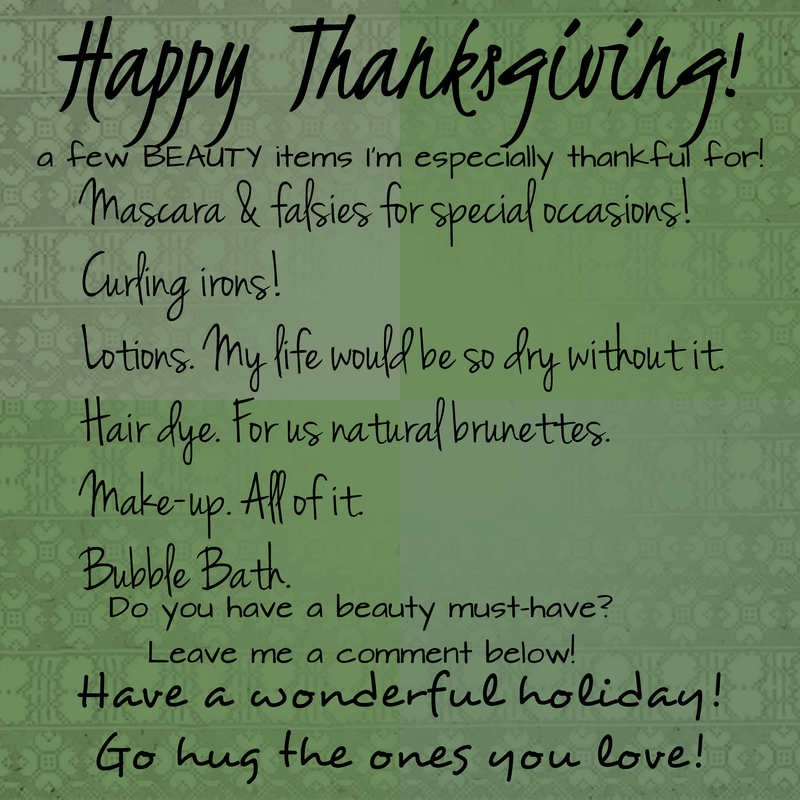 Take care of your skin, stay out of the tanning beds but get ready to glow! 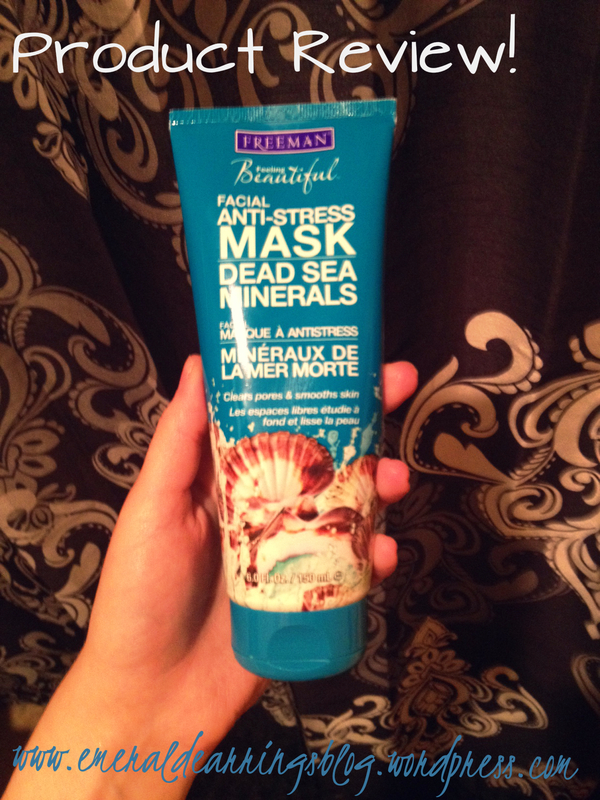 I was immediately attracted to this face mask at the promise of “anti-stress”, and it didn’t disappoint! Walk into your local Ulta, Walgreens or Walmart and there are a plethora of different face masks to choose from – cleansing, tightening, moisturizing, purifying, and so on. I have a special place in my heart for each different kind, but this one may just be my absolute favorite because it is so very relaxing. 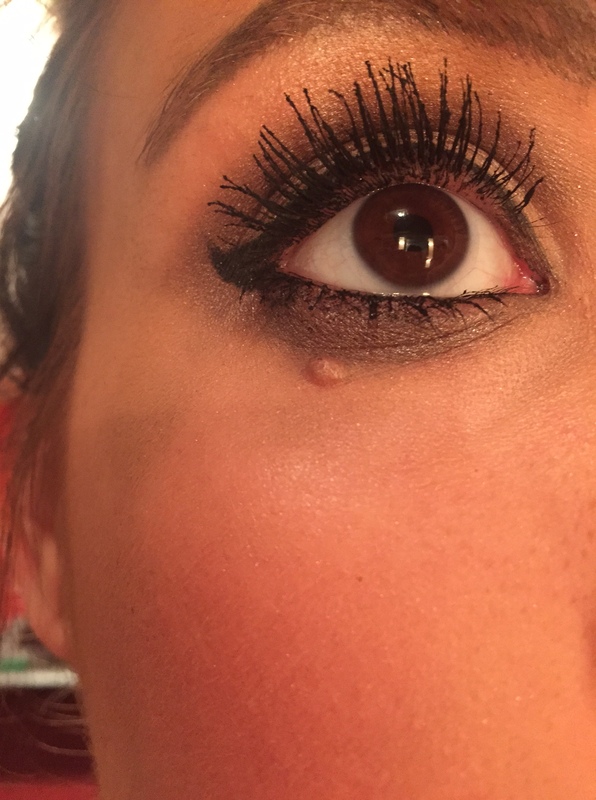 The entire time it is on my face it feels (and smells!) like absolute bliss, and after washing it off my face always feels incredibly smooth and clear. I can’t decide what’s better – the fact that it smells AMAZING, or the fact that it’s less than $4! Missed Part 1? Find it here! 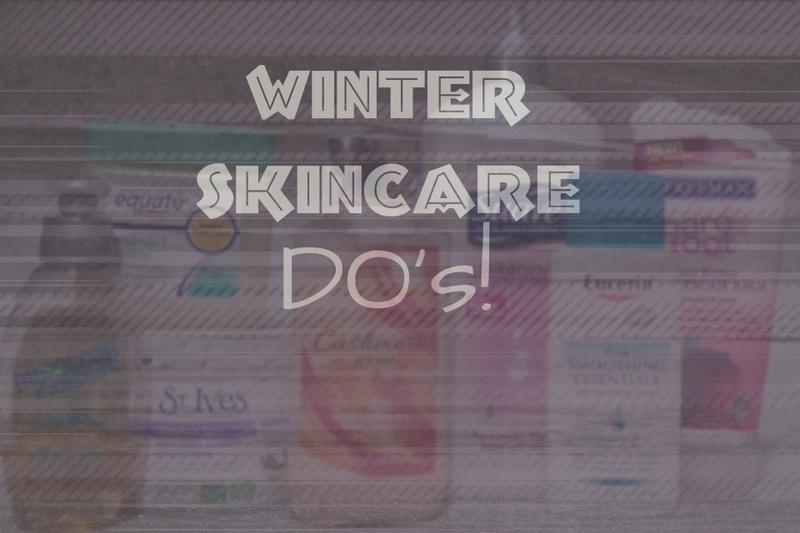 DO slather on the moisturizer! Even if your face tends to be oily. Did you know that when our face is dry our skin actually increases oil production? So if you’re nose is too shiny, a little extra face cream can actually help! DO moisturize morning and night. Always apply your face cream before bed (that’s when our skin cells turn over and our face needs it most) and first thing in the morning so you’re skin will have what it needs to get through the day! DO super charge your lotion! My legs always feel super dry after shaving, and I have discovered that mixing a little Vaseline in with my lotion makes a tremendous difference! Mix it well in your hands before you apply it and you don’t have to worry about it feeling sticky or slimy. DO be diligent with your Chapstick! Cracking, chapped lips are never lovely and can be hard to disguise. If you have some tips and tricks for surviving winter weather I would love to hear them! I’ve been wanting to try a really good whitening product but haven’t had the courage or the means to hand over $30 for whitening strips. 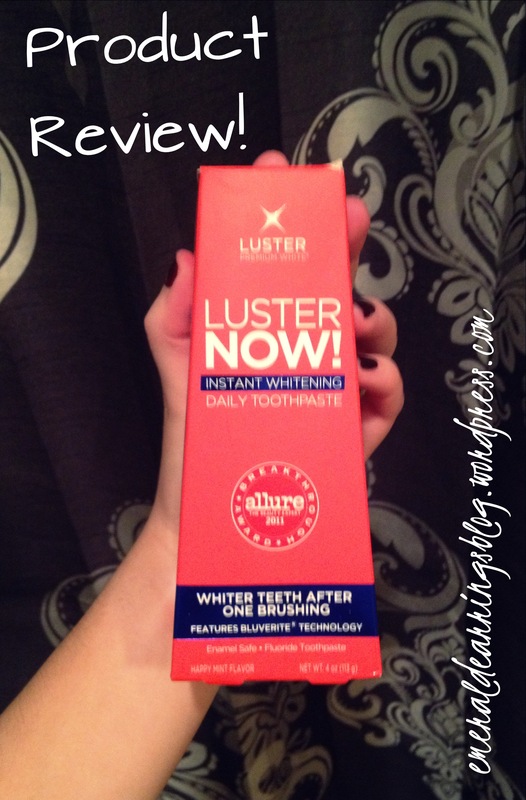 So when I came across Luster Now Whitening Toothpaste I was immediately intrigued. It was only $5.97 at Walmart, and honestly the “Allure” seal was what really sold me! The promise: to deliver whiter teeth in merely one brushing. It’s important to note that this is not actually a whitening system, it simply tints your teeth to look whiter & brighter, and the effect does seem to last for several hours. Because it’s just a tint, it’s gentle enough to use every day. I used it and immediately thought I could tell an difference, but I was afraid I was merely seeing what I wanted to believe, so I talked my husband into using it. He liked it too! I’m still going to be saving up my pennies for a really good whitening system, but I highly recommend Luster for a quick whitening boost! Oh and the flavor? Happy Mint. What’s not to love?